When you want to get that perfect hairstyle sometimes a little help from an electrical friend is needed. Many looks this year are easy to attain with the right electrical product. There are so many styles that can be created such as messy waves, crimping, textured pixies, rounded curls and sleek straight blunt looks. Stylers of different sizes and high-quality hair dryers can transform your hair into more than you ever dreamed. Crimped hair is still in for 2018! 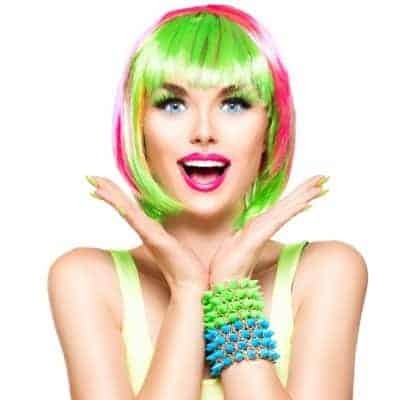 It was a popular look in the 1980’s and has surged back into popularity the past couple of years. We’ve seen crimped hair on the runways, celebrities, and fashion icons and it is easy to attain for the rest of us. When you crimp your hair, you are making a statement and are sure to stand out in the crowd. When you want to add volume and texture, it is time to get out a good quality, professional crimper. This wavy-zigzag will have you turning heads day or night. If you have shorter hair and want to easily create straight looks, curls or waves, then a good mini styler will be your best friend. It is especially handy for pixie cuts and bobs. Even if your hair is a bit longer, because a mini styler is much smaller than a regular styler, you can catch those hard to reach places with shorter hair like behind your ears or at the nape of your neck. The mini styler is also easy to carry around due to it’s smaller size. Pop it into your purse, and you can take it almost anywhere. Whether you want smooth, sleek, straight hair or gorgeous curls, it is important to get a good hair styler of the electrical variety. Messy beach waves, polished ponytails, and vintage waves can all be achieved with a high-quality styler. When going from curly to straight hair, it is good to use a hair styler that can get the job done well and quickly. You don’t want to have to run your hair through it a lot of times to get that straight, sleek look. When creating curls, you want your hair protected, and a low-quality styler is not the way to go. Long and mid-length hair can be transformed, in very little time, into fab red-carpet looks. It makes a difference to have a high-quality hairdryer that can quickly dry your hair to get it ready for styling. For those of you with curly hair, a great hair dryer with a diffuser is a must. A diffuser comes in handy for enhancing your natural curls and preventing frizz. Your hair can dry in less time without messing up your natural curl. For those wanting to create a straight look, an excellent hair dryer can make all of the difference in the world. For anyone using a hair dryer, a quality dryer makes a difference in that you can dry your hair quicker. Faster drying time means less damage to your hair. 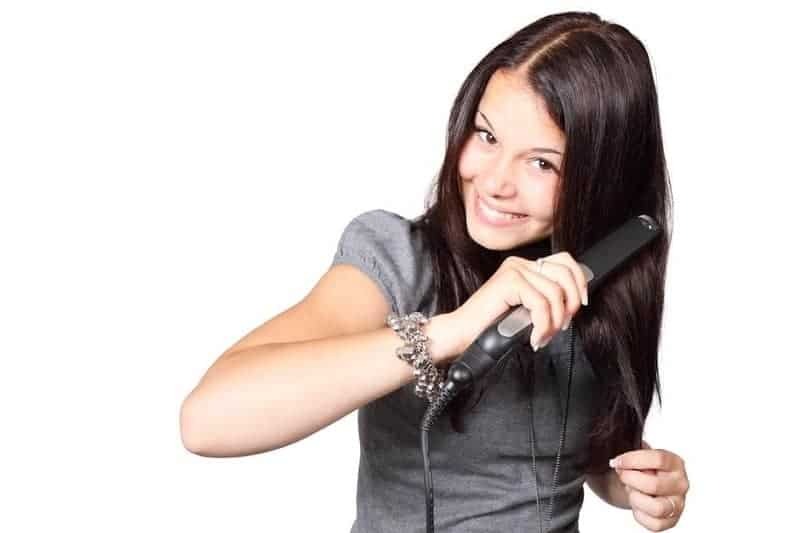 This entry was posted in Uncategorized and tagged crimped hair, crimper, crimping, hair straightener.